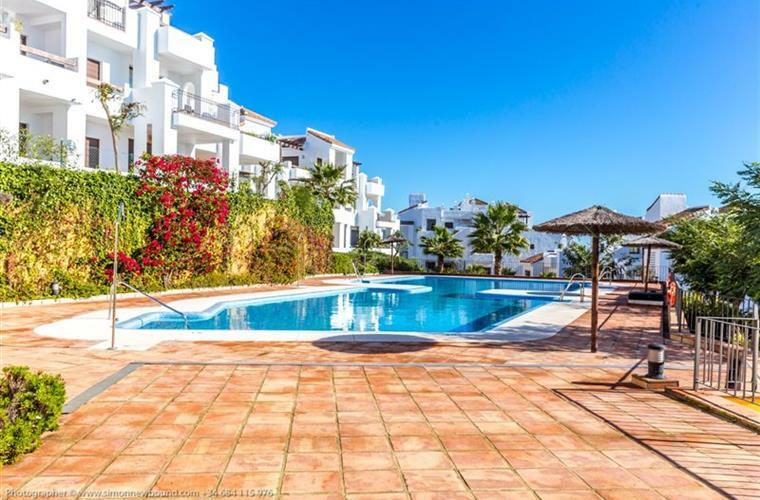 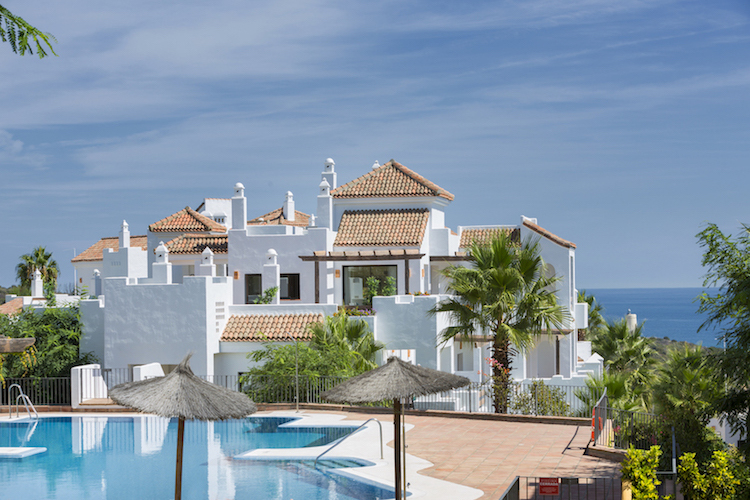 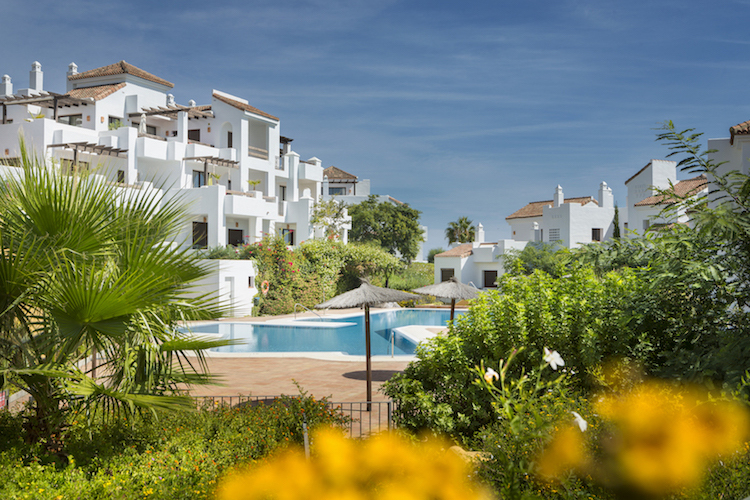 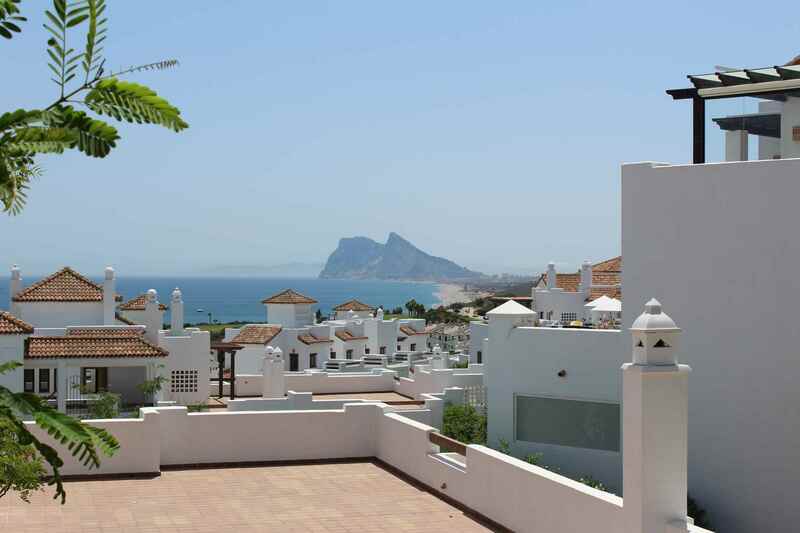 Marina de la Alcaidesa is a key-ready development of luxury apartments and townhouses, located in the beautiful surroundings of Alcaidesa, close to Sotogrande, San Roque and Gibraltar. 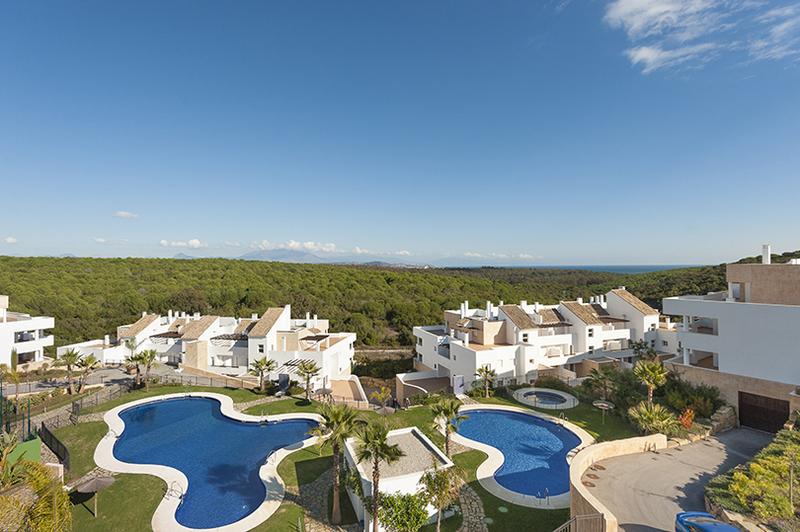 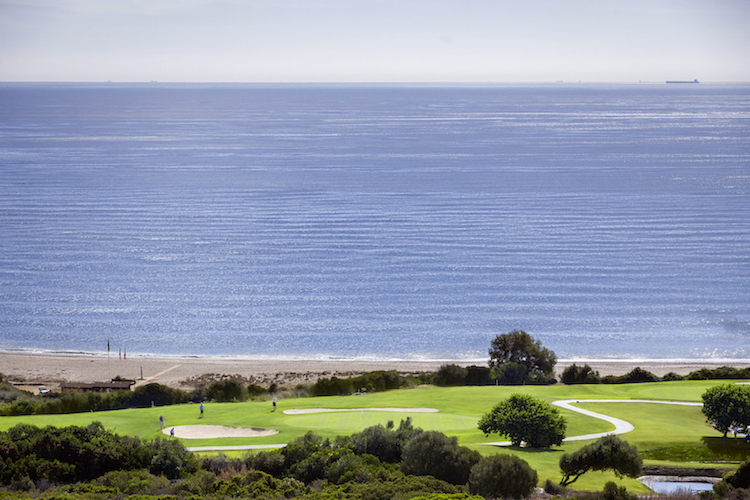 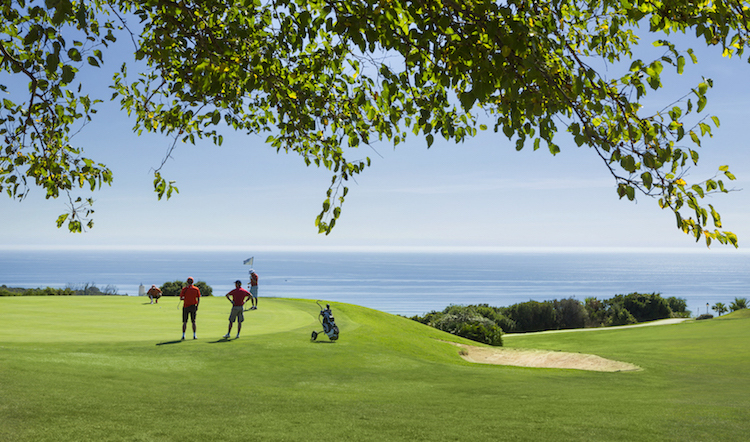 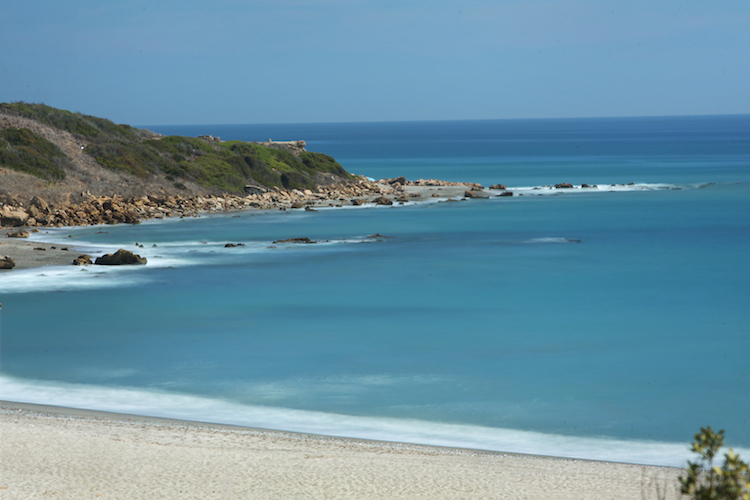 Alcaidesa is home to a stunning golf course and splendid beaches, and offers amenities which include shops, restaurants and pharmacy. 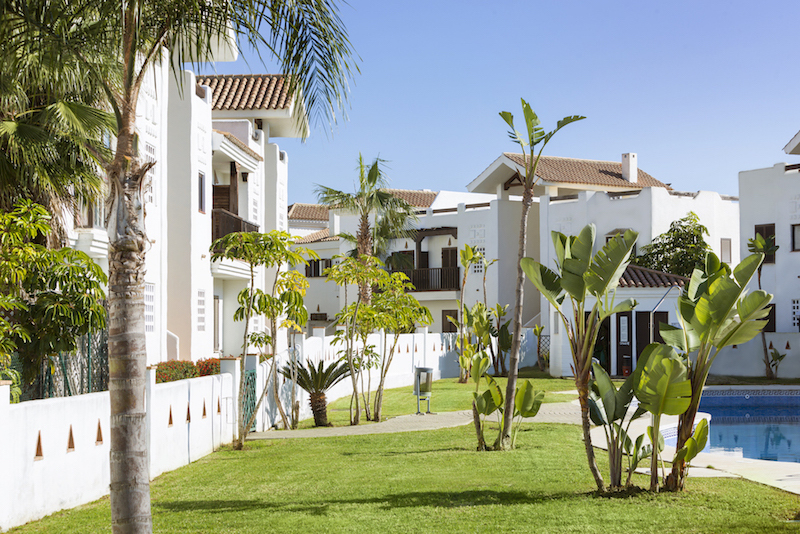 All properties include underground parking and storage room.